Written by a local fellwalker, this guide to walks in Keswick is suitable for both the amateur and experienced walker, with low level valley walks and high level fell top walks. With maps throughout for easy reference. A Lake District mountain rescue team’s members have produced a special DVD to commemorate their 60th anniversary. 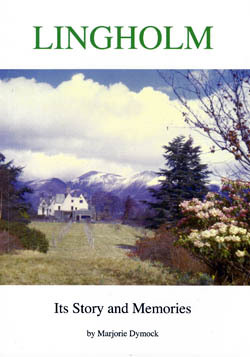 Call-Out — The First 60 Years, publicises the work of Keswick Mountain Rescue Team. 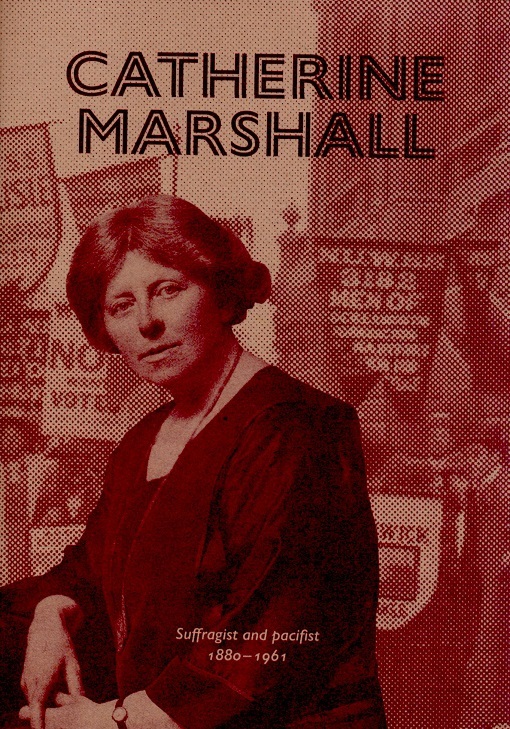 This booklet is an abridges version of 'Catherine Marshall, suffragist and pacifist' by Jo Alberti. 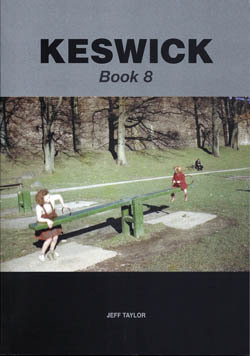 The original text was published as a chapter in 'Keswick Characters Volume 3' in 2013. 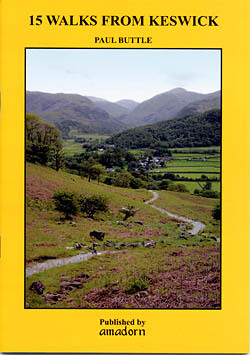 'Easy Rambles...' are aimed at those who want to enjoy our countryside without all the effort of charging to the top of mountains. 'Easy Rambles...' are about, well, taking it easy...and rambling. A facsimile edition of a very scarce book which was virtually unobtainable for a quarter of a century. 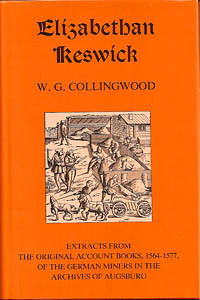 The translation tells, in minute detail, the everyday comings and goings of the German miners working in Keswick in the sixteenth century. 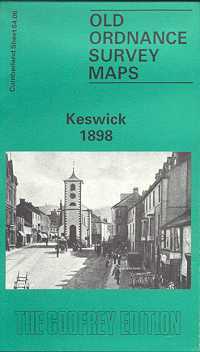 A pictorial history of Keswick. The introduction to Book 2 of this series started with the sentence, 'why another book?' and the author says this should be equally true for this one. The last time the answer was 'things he had missed first time round' and this time 'it is because new or better photographs have come to hand'! 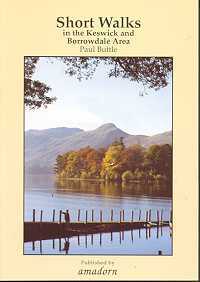 The fifth book of Keswick history and more characters of this famous Lakeland town. 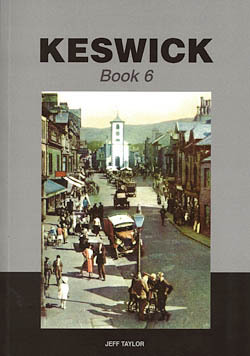 The 6th book about the history of Keswick. Filled with old black and white photographs of local people and businesses. 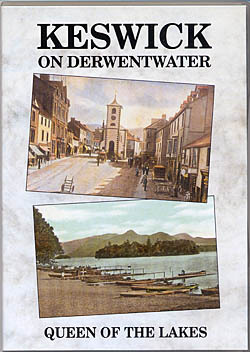 After the publication of the first book, 'Keswick Then & Now', many people asked why certain photographs and comments weren't included. So here is the follow-up that tries to rectify the problem! This time however, the accent is more on the 'then' than in the 'now, which is sure to keep the lovers of the old town of Keswick very happy. 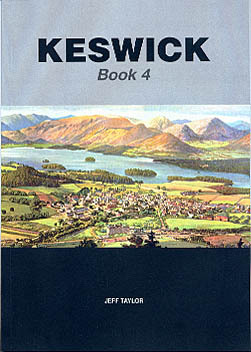 Number 4 in a popular series of books of photographs and comment about the very famous town of Keswick in the Lake District. 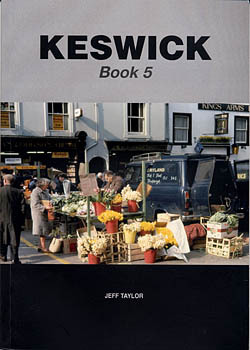 The eighth book in Jeff Taylor's series on Keswick's history and characters of this famous Lakeland town. 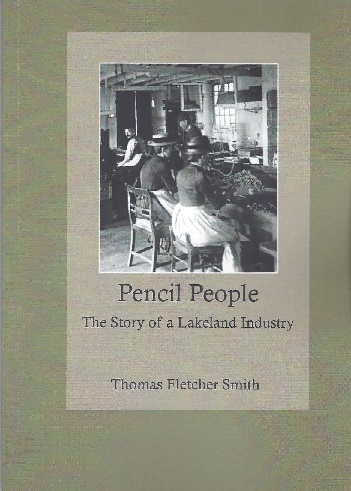 This is the second volume of a selection of characters that have enhanced the social history of this famous Lakeland town. 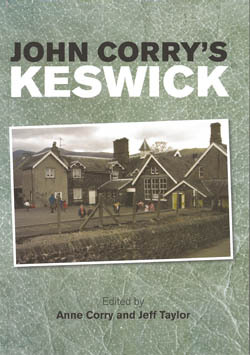 Very few small towns have played host to so many interesting, eccentric, eminent or worthy people as Keswick. 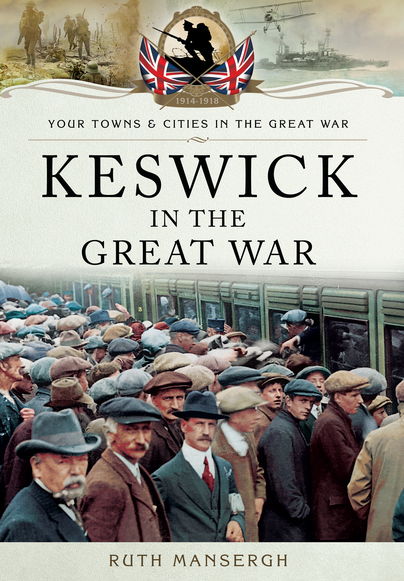 Keswick in the Great War is an expert account of this Lake District market town's fascinating, yet largely forgotten, contribution to the Great War effort from the outbreak of war in 1914, to the long-awaited Allied victory in 1918. It charts the remarkable, and sometimes moving, stories of several heroic local figures, including Lord and Lady Rochdale, who converted their home into a VAD hospital; Caleb Barnes, a former headteacher of Braithwaite Primary School who was taken prisoner in Belgium; Catherine Elizabeth Marshall, supporter of The No-Conscription Fellowship, whose husband, the chairman of the NCF, was imprisoned in 1916; and Reverend Bettison, Curate of Crosthwaite, who was mobilised on 4 August 1914 and sent to Burma in October 1914. 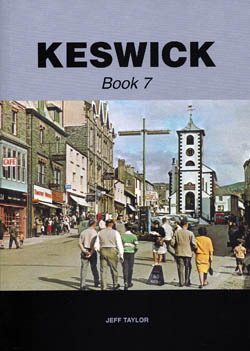 Travel back through the decades on an amazing journey of discovery to find out about Keswick in years gone by. 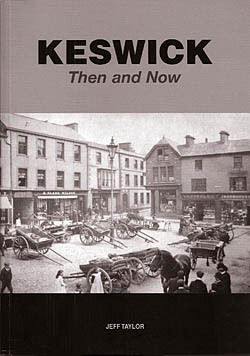 A nostalgic look at Keswick, showing many photographs 'old and new' to illustrate the changes to the town through the years. 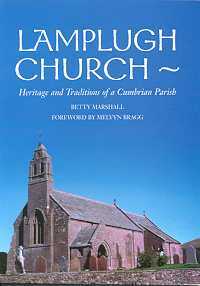 This is not only a history of Lamplugh church, but includes customs and traditions of the parish heritage. With a foreword by Melvyn Bragg. This book aims to tell the story of Lingholm from the author's own memories and knowledge of working there for over thirty years. A facsimile reprint of the 1898 edition, showing the area as it was at the turn of the 20th century. With notes. A collection of scenic walks in this lovely area which won't take up too much of your day.